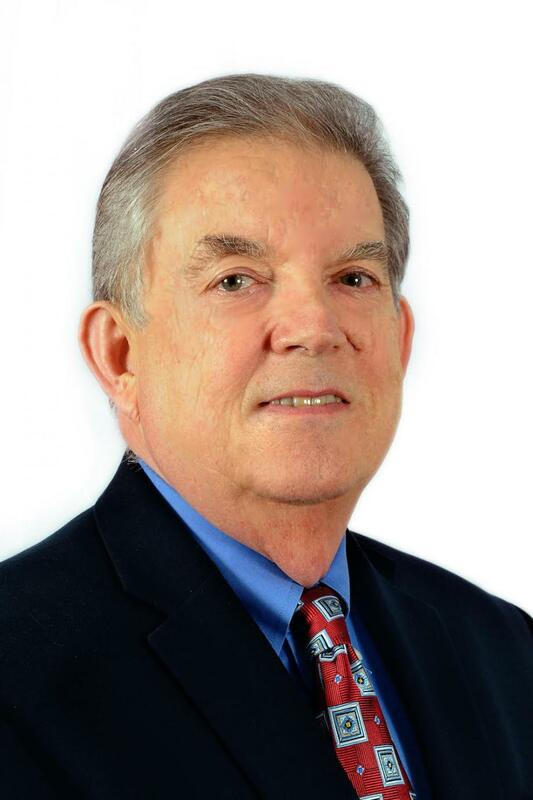 John Anderson is the new president of Volusia/Flagler SCORE Chapter 87. DAYTONA BEACH, Fla. - Feb. 27, 2017 - PRLog -- Tom Hellman, former Volusia/Flagler SCORE Chapter 87 President, is pleased to announce that John Anderson has recently succeeded his position at the organization. Tom held the position for two years. John has been a certified mentor at the organization since 2015 and he is the owner ofJ Steven Anderson Consulting Group, LLC. Tom has taken a new position within the organization as Assistant Director for Operations (ADDO). "Tom's leadership guided our Chapter to the top 20% of 300 National Chapters by earning a Platinum Award for three years in a row," said John. "I plan on continuing the legacy and leading our chapter on a path of continued success," added John. "In addition to workshops, counseling, coaching and mentoring services that our Chapter offers, we will accomplish our mission by improving our counseling skills through a process of continuous training, increasing awareness of SCORE in the communities we serve, and recruiting talented and committed volunteers," he added. Tom will be working with Roger Leverton, District Director and Lois Perry Assistant District Director for Marketing (she was formerly the head of the Orlando SCORE Chapter). The role of the ADDO is to develop and help implement best practices for Chapter operations throughout the seven chapter North Central Florida SCORE District. SCORE Chapter 87 has 45 Mentors out of over 10,000 nationwide that interface with local business professionals and entrepreneurs. Local SCORE Ambassadors also serve as liaisons through Chambers, Entrepreneur Organizations, Universities, and Sponsors. The 45 Certified Mentors fill leadership positions within the organization as well. Debbie Lashinsky serves as Vice Chair, Emilie Higgins as Treasurer, and Rosalie Kalman as Secretary. The Volusia/Flagler SCORE Chapter has been in existence for 51 years. Last year, the organization provided over 1,000 counseling services and 63 free workshops, with over 1,500 attendees, to over 500 entrepreneurs. Many of these entrepreneurs have gone on to start businesses or improve existing businesses. In addition, the Chapter conducts a workshop program, in collaboration with the UCF Incubator, which attracted over 1,500 attendees last year. SCORE "Counselors to America's Small Business" is a nonprofit association dedicated to educating entrepreneurs and the formation, growth and success of small business nationwide. SCORE is a resource partner with the U.S. Small Business Administration (SBA). Both working and retired executives and business owners donate time and expertise as business counselors. SCORE was founded in 1964 and provides free business counseling, management consulting, and free workshops. SCORE counselors help people start a business or assist an existing small business grow and prosper. They are open Monday through Friday from 9:00am until 5:00pm and can be reached at 386-255-6889 http://score87.org/.